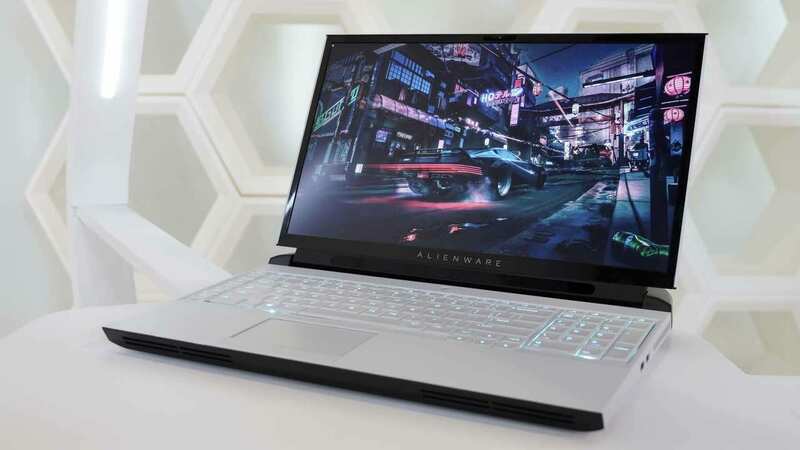 Dell's 2018 lineup features new Alienware 15 and 17 laptops, G7 15, G3 15 and one Inspiron laptop. With so many laptops out there, how do you choose the correct one based on your needs? We help you out with five use-case scenarios and what to look for in your laptop in each case.